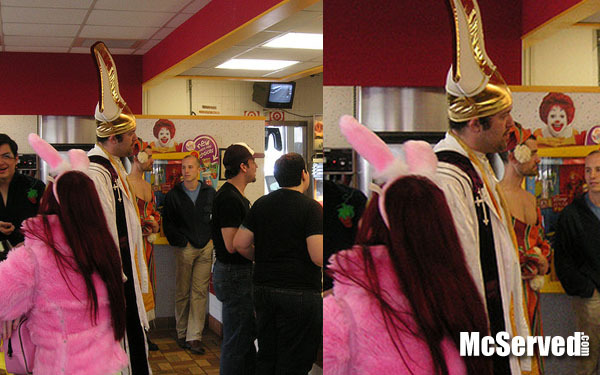 Costume | McServed: Getting Served McDonalds Fast Food Funnies, Laughs and More! Then these girls look and are the crap that they eat. Why would you ever want to where this costume?